Welcome to Becky's Wildlife Studio, located in the heart of Texas, near Waco. I am Becky Phillips, owner/taxidermist of Becky's Wildlife Studio, specializing in waterfowl and game animals. I have been involved in taxidermy since 1993. I served seven years on the Board of Advisors for the Texas Taxidermy Association, Inc. 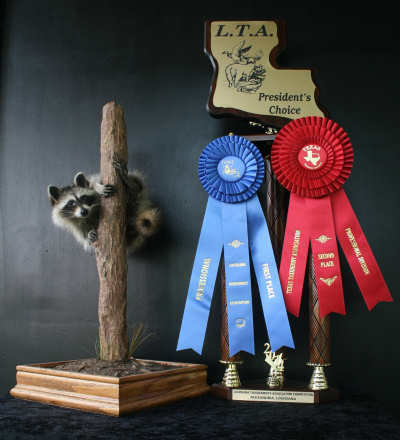 I regularly attend seminars and compete in the various state association conventions as well as having competed at the National Taxidermists Association convention and the World Taxidermy Show. Through these conventions and one-on-one seminars with some of the world's best taxidermists, I continually learn new techniques and strive to provide you with the best possible mount. All hides are tanned and I only use the best forms and materials available in the mounting of your trophy. Turnaround time is 12-18 on most trophies although some may require longer. All trophies are treated with the same time, respect, and dedication as if they were my own. I am committed to recreating the most life-like mount possible. After all the time, money and effort you have put into harvesting that once in a lifetime trophy, please do not let price alone determine where you have your trophy mounted, your trophy and memories deserve better. Thank you for trusting me with your trophy. I will strive to ensure you are not disappointed. 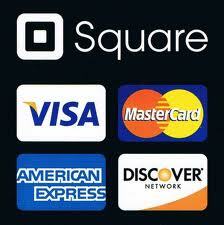 TLS members, CHL/LTC holders, 1st Responders & Military receive $25 off taxidermy services. If you need someone to do your waterfowl please contact me for pricing and references. Copyright © 2005-2017 Becky's Wildlife Studio. All Rights Reserved.